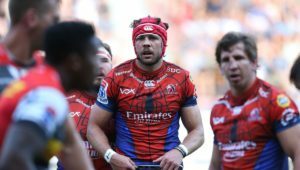 JON CARDINELLI rates the 15 teams after seven rounds of the Vodacom Super Rugby tournament. The Crusaders bounced back in style when they claimed a 32-8 bonus-point win against the Hurricanes in Wellington. They’re now five log points clear of the next best side (the Hurricanes) in the New Zealand conference. The Lions will have a point to prove when they host the Sharks at Ellis Park next Friday. 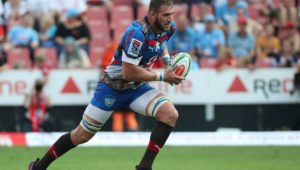 While they beat the Rebels, Sunwolves and Jaguares (twice) prior to the bye, they fell short against two local sides (the Bulls and Stormers). Another loss would compromise their drive for the South African conference title. The Rebels hammered the Reds to move back to the top of the Aussie conference. 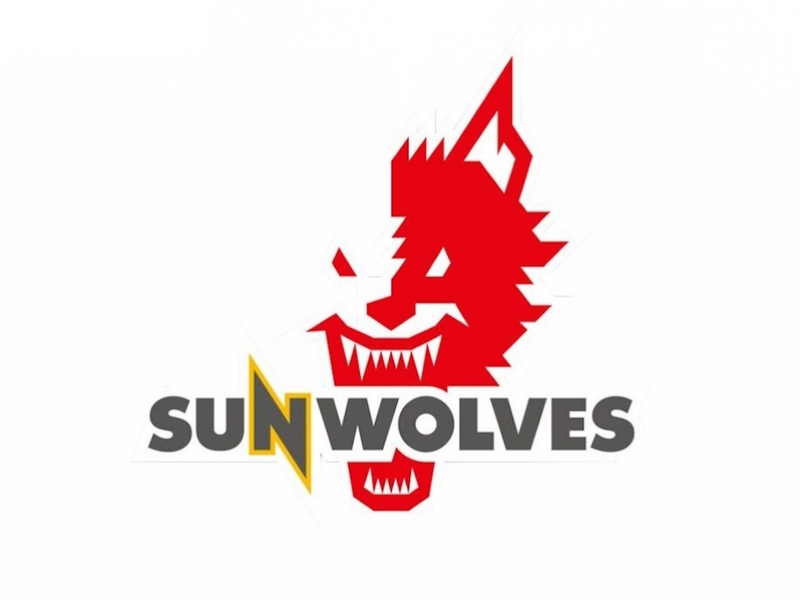 While they shouldn’t take the Sunwolves lightly, that fixture does represent an opportunity to strengthen their log position. 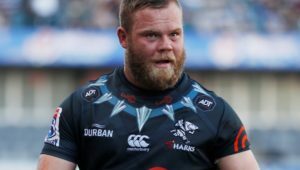 The Bulls weren’t at their best in Durban on Saturday, but were still good enough to edge the Sharks 19-16. A convincing win against the Jaguares in Pretoria should see them pushing for top spot in the South African conference. 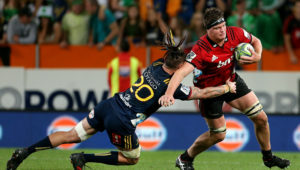 The Hurricanes were outmuscled and outclassed by the Crusaders for the second time in 2019. They are yet to show the form that saw them competing for the title in recent seasons. The Blues picked up a bonus-point win against the Stormers in spite of a largely inaccurate performance. They may fancy their chances of another big win against a misfiring Waratahs outfit in Auckland this weekend. The Highlanders haven’t played much recently. The fixture against the Crusaders in round five was cancelled due to the terrorist attacks in Christchurch and they had a bye in round seven. Aaron Mauger’s men should be looking to upset the Hurricanes in round eight and climb the New Zealand ladder. The Sharks’ will lament their poor handling and kicking performance at Kings Park last Saturday. They’ve lost three matches to South African opposition – with two of those defeats coming at home. The next game against the Lions at Ellis Park is a must-win for Rob du Preez Snr’s charges. 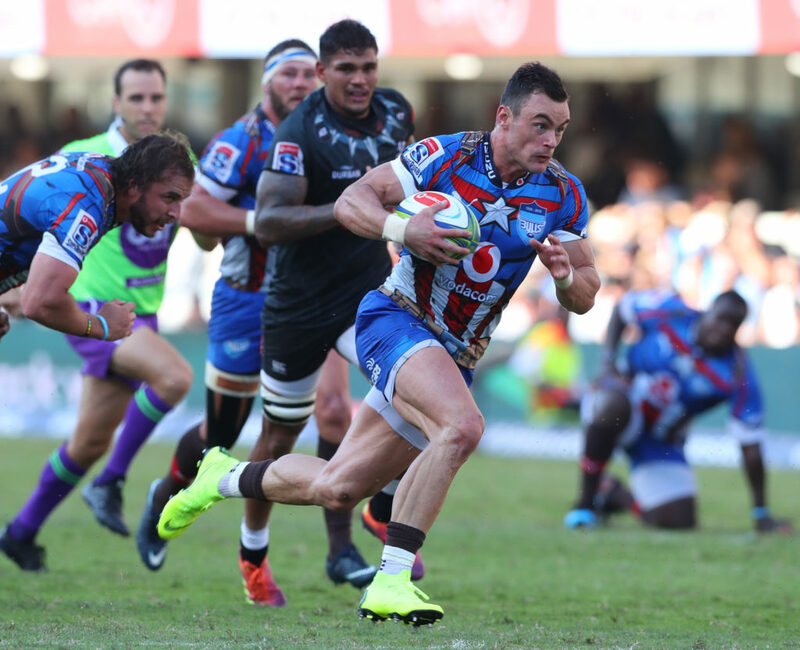 The Stormers have only themselves to blame for a heavy defeat in Auckland. They were in the contest for much of the game, yet ended up losing by 15 points. They failed to score a try and their defence was cut to shreds. The Waratahs beat the Crusaders in round six, and then fell apart to lose to the bottom-ranked side this past Friday. The loss to the Sunwolves, however, will have many fans – and perhaps the players themselves – wondering whether the Waratahs have what it takes to win the Aussie conference. The Sunwolves’ victory against the Waratahs in Newcastle marked their first win on Australian soil. They may upset a few other teams before the end of the 2019 season. After a poor start to the season, the Chiefs have scored some important wins in Pretoria and Buenos Aires. 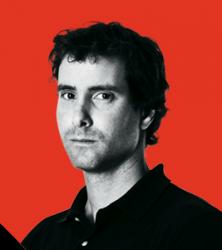 They will have two weeks to prepare for their clash against the Blues – a must-win in the context of their playoff hopes. The Reds slumped to a 32-13 defeat against the Rebels in Brisbane on Saturday. They have the same number of log points as the Sunwolves, and may battle to avoid the Australian wooden spoon at this rate. The Brumbies need to hit the ground running after having a bye in round seven. One can’t see them upsetting the Crusaders in Christchurch, though. 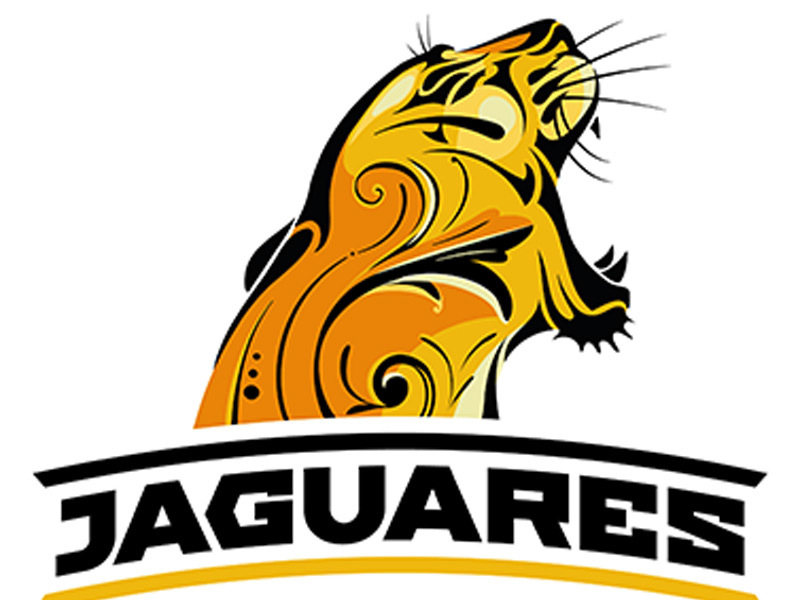 The Jaguares are battling at the moment. They’ve lost three games in a row, and may struggle to end that streak when they meet the Bulls at Loftus Versfeld.